Sino Holdings Group owns Sino Mould Co., ltd (experts in plastic crate injection moulds above 25 years), engaged in injection moulding machines manufacture (brand: DKM), has been offering 1380 lines complete plastic crates production lines among 162countries and areas to help them make plastic vegetable and fruit crates for potatoes, tomatoes, cherries and so on. 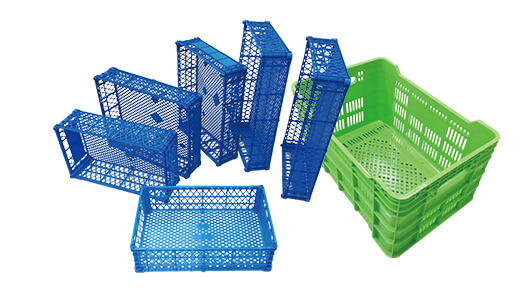 That's why our customers are satisfied by our one stop solution for starting their plastic vegetable and fruit boxes manufacturing business, we offer our best solution with our excellent professional team based on our rich experience on plastic crates injection molding. It is easy for us to guide you how to start your factory after learning your requirement. The shortest time is the plastic crate mould tooling time in some way, where we can ensure the successful first test of mould, and then leave enough time for simulated production to guarantee the moulds 100% qualified. 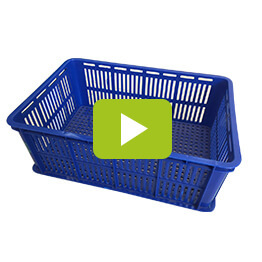 The most important part is our continual and all rounded support except the excellent moulds and machines for plastic vegetable and fruit crates. We offer the best solution with our strong service support to help you create powerful regional competitiveness for seizing the market quickly. And what you need to do is that only tell us your idea, the rest things we will do for you with your agreement. 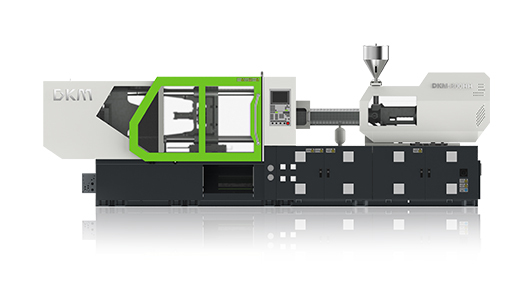 Higher speed, quicker response and more stable performance: DKM HH high speed injection machine is special designed to be the thin wall plastic vegetable and fruit crates making machine. Achieve the shortest cycle time by three-parallel actions: plastic charging, mould open and eject. CE for safe operation for workers and perfect safety design for machinery, electric, hydraulic and mould protection. 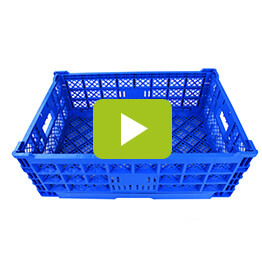 We promise the best plastic crate moulds with excellent performance offered to you. Unique mould designs are here for you, quality supply plastic vegetable box mould for crates high speed injection manufacturing, under quality steel, strict heat treatment and quality control. 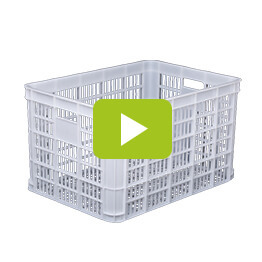 What we will do for a durable thin wall plastic vegetable crate mould? From that, our plastic crate moulds can performance well, and it can be greatly shorten the molding cycle time, longer the life time, realize your efficient plastic vegetable crates molding in the long term combined with DKM high speed injection moulding machine. 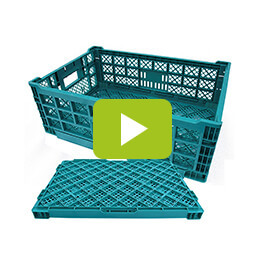 If you’d like to know more about that how to start the plastic vegetable and fruit crates manufacturing business, please contact us or kindly leave your message here to start your items now!